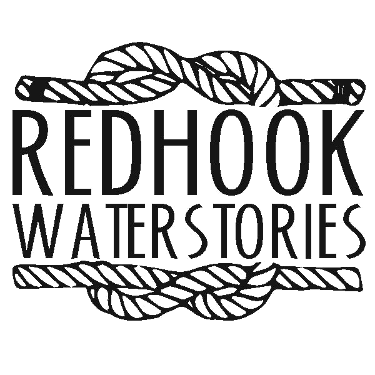 In 1851, John Meddiger of Red Hook Point was employed as a sailmaker. In the 1850s most of the ships using Red Hook's ports, as elsewhere, were tall masted, wind powered vessels. "Meddiger John, sailmaker Red Hook Point"